The big ben� desk models are reliable and flexible helpers in busy everyday practice. With a stable base. Also available as a latex-free appliance (please quote LF for latex-free). Product Summary Professional Accuracy. Large Easy-to-Read Display. Date & Time Display. Pulse Rate Indicator. Travel Case. Auto-Off Function. Memory Recall. Product Summary WHO Classification. Irregular Heart Beat Detection. One Touch Operation. Large Easy-to-Read Screen. Date & Time Display. Pulse Rate Indicator. Travel Case. Auto-Off Function. Four User Memory Capable. 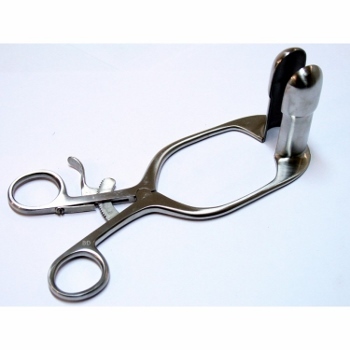 Auvard Speculum Large 9" with 2.5 ib solid weight stainless steel. 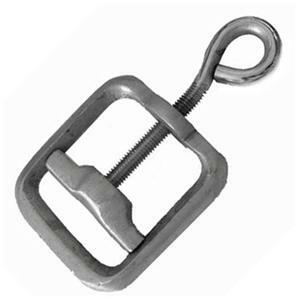 Barr Rectal Speculum stainless steel dull finish. 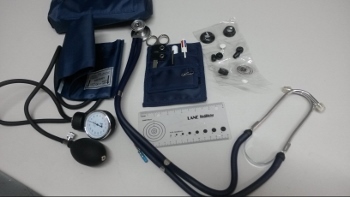 Qty: 1 Size: 7"
Blood pressure Kit Combo with Adult Cuff, Sprague Rappaport Stethoscope latex free dual head , 22" long with accessories & nylon zipper case. Blood pressure cuff Nylon Infant. Comes wilth nylon zipper case, adjustable gauge screw driver and manual. Blood Pressure Replacement Gauge manually adjustable. This great new product comes with a 10 year callibration warranty & new feature that allows you to manually adjust the gauge and save time. Blood Pressure cuff Replacement Valve. 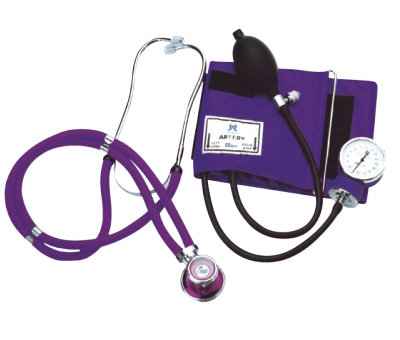 Blood Pressure Kit with Single Tube Stethoscope. Blood Pressure Kit with Adult Blood pressure cuff nylo , Single tube 22" long stethoscope dual head with accessories and nylon zipper case. SOLD IN CLAM SHELL PACKAGING. NEEDI BLOOD PRESSURE KIT COMBO WITH MATCHING COLOR LATEX FREE SPRAGUE RAPPAPORT STETHOSCOPE 22" LONG WITH ACCESSORIES, FILLED POCKET ORAGANZIER WITH BELT LOOP, ZIPPER CARRY ON CASE, LATEX FREE BLOOD PRESSURE CUFF ADULT & MEDI METER. SOLD IN BLISTER PACK ONLY.